Bed And Breakfast473 sq. ft. 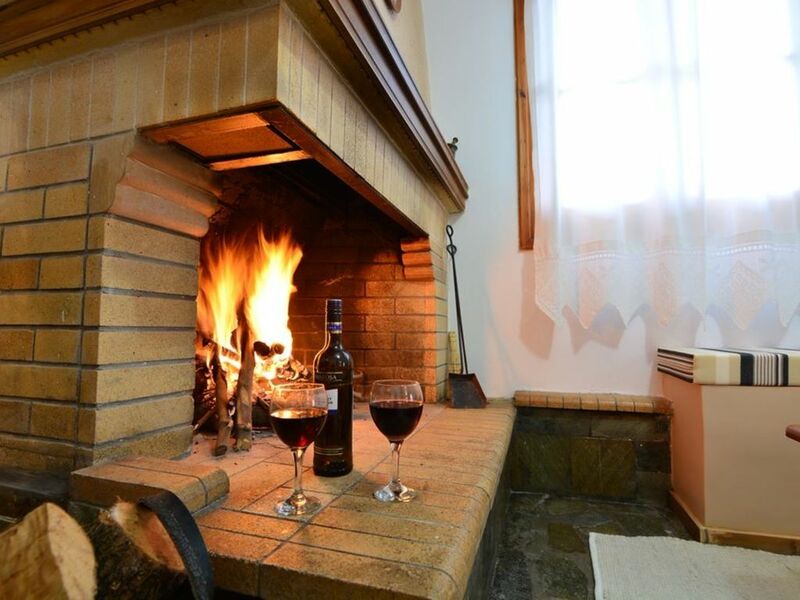 The Bed and Breakfast Italiano is located in Messia, in the central district of Trikala, at an altitude of 1.100 meters. The structure is surrounded by an old stone wall around which there are wonderful roses and beautiful apple and pear trees. The Italian Bed and Breakfast is surrounded by nature and offers a wonderful view as it is located on the small slope of the mountain. The Superior Room is a double room with independent heating, fireplace, kitchenette, free wifi, LED TV and breakfast in the room.